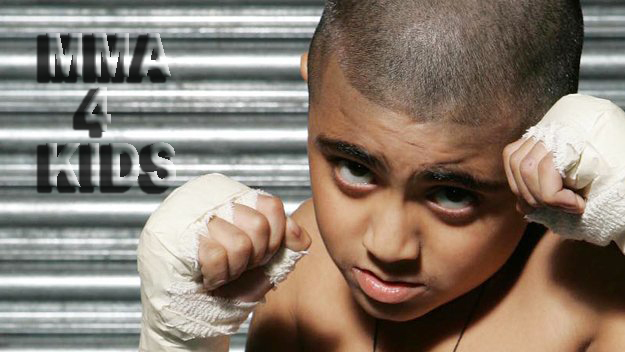 The MMA for Kids (6-15 Year Olds) program at OC Kickboxing & Mixed Martial Arts is an MMA program for children between the ages of 6 and 15 years old. Character development is taught along with mixed martial arts training. Muay Thai, Jiu Jitsu, Boxing and MMA training are provided in a safe, clean and positive environment. It’s a great way for children to develop self-confidence, coordination and discipline in addition to MMA and self-defense skills.